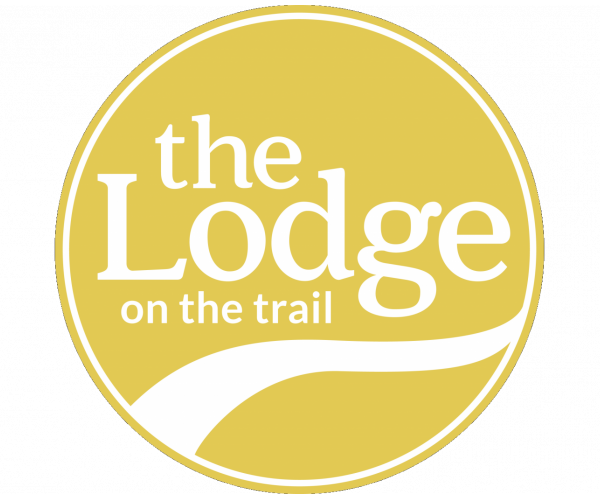 The Lodge on the Trail has spacious West Lafayette, Indiana apartments conveniently located near the Purdue University campus. Features include 2- or 3-bedrooms with attached baths, balconies, and full-size washers and dryers. Plus, every apartment is fully furnished and has free Internet. A fitness center, swimming pool, and basketball, tennis and volleyball courts on site make it easy for residents to stay active, while private study rooms and a computer lab offer them quiet places to catch up on schoolwork. A 24-hour game room, a movie theater, and a free car wash station are just a few more amenities that make The Lodge unique. To see everything this fantastic community has to offer, schedule a personal tour today.